Not really sure the origins of this one, Like Joker this form is used by Philip when she using Cyclone memory and lost driver. That of course never seen in the series or movie. 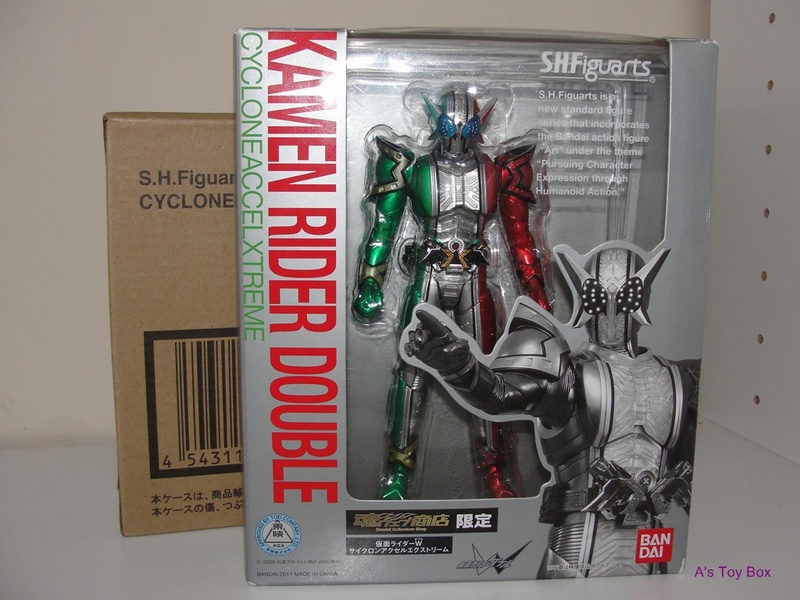 S.H Figuarts Cyclone Accel Xtreme! 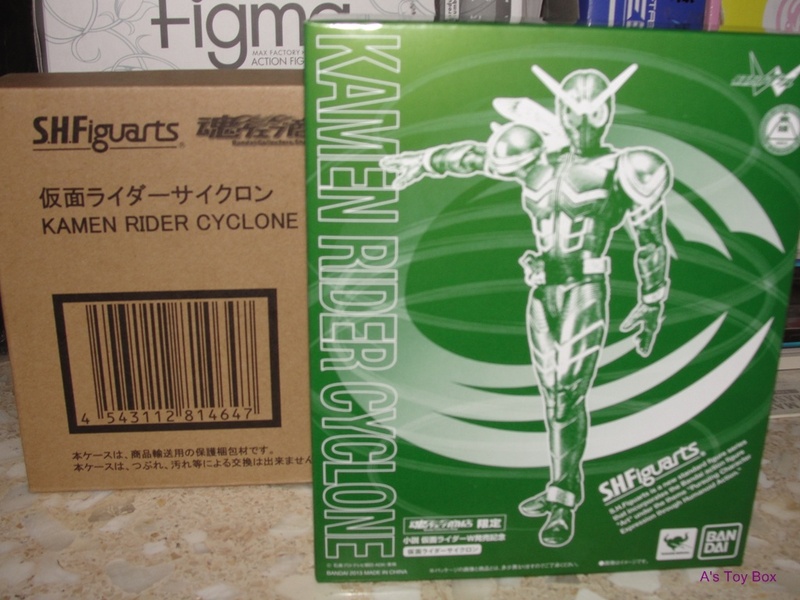 This imagination rider have an Figuarts awesome isn’t it ? 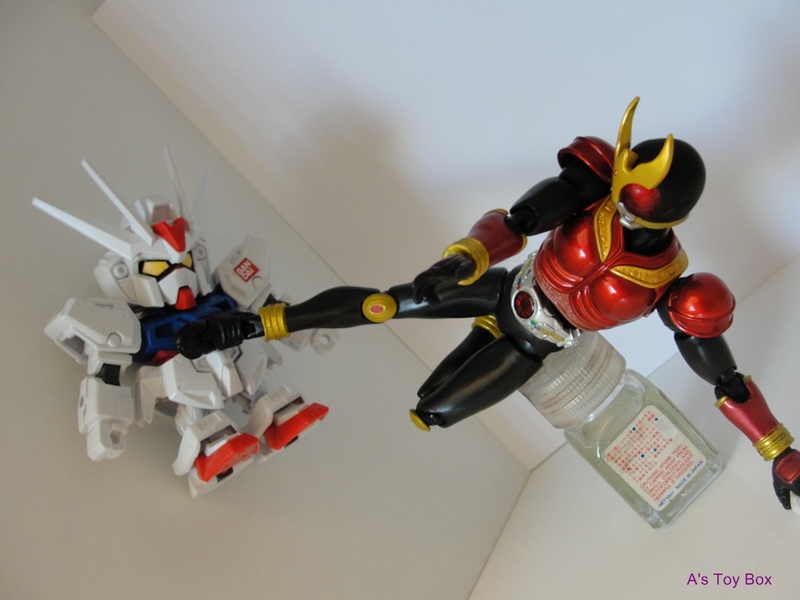 ^^ Shroud said this ultimate version of Kamen rider Double in the series. Finally taking pictures for this guy, sorry old merchandise but this the only S.H Figuarts I have and Probably my last Kamen Rider Toys review.